Only 6 Turbo AWD models left in stock! 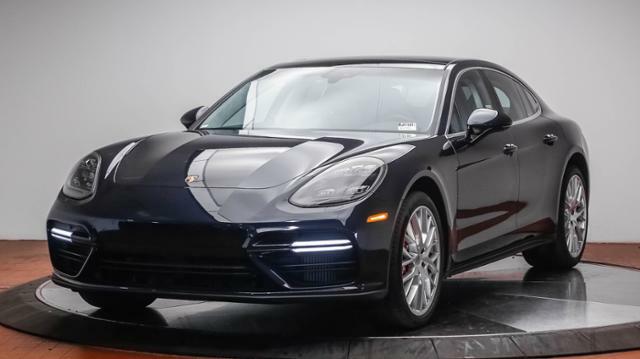 Nav System, Heated Leather Seats, Moonroof, Back-Up Camera, Turbo Charged Engine, Aluminum Wheels, Quad Bucket Seats, Heated Rear Seat, Power Liftgate, All Wheel Drive, newCarTestDrive.com's review says Every Panamera is masterfully composed and compliant for daily driving.. Warranty 4 yrs/50k Miles - Drivetrain Warranty; SEE MORE! 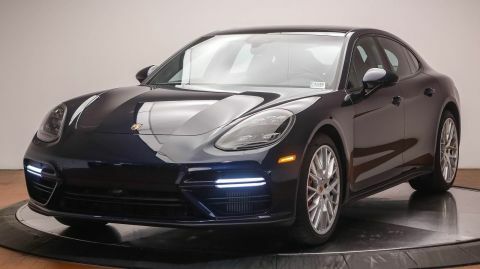 Leather Seats, Navigation, Heated Driver Seat, Turbocharged, Premium Sound System, Satellite Radio, iPod/MP3 Input, Bluetooth, Dual Moonroof Rear Spoiler, MP3 Player, Keyless Entry, Remote Trunk Release, Steering Wheel Controls. 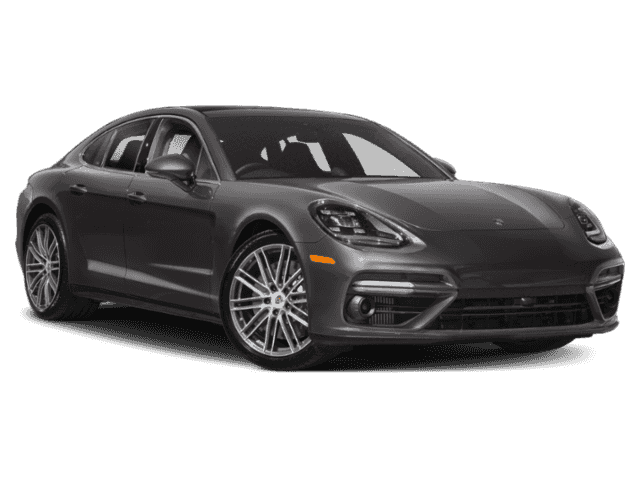 Every Panamera is masterfully composed and compliant for daily driving. -newCarTestDrive.com.